We are the industry leader in on-time, on-budget, modular construction and one of the most experienced modular construction companies in California. Meehleis Modular Buildings, Inc. specializes in taking on the most difficult projects and exceeding our customer’s highest expectations. Our team of experienced designers, engineers, project managers, and construction staff will provide unmatched customer satisfaction. 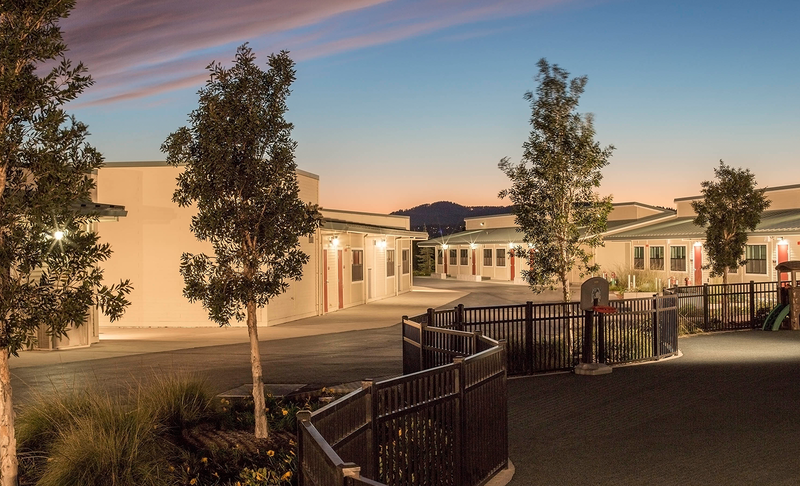 With nearly 40 years of classroom construction experience Meehleis Modular has more experience building modular classrooms than anyone in the state. We have pushed the limits of what the modular construction method can achieve, pioneering pitched roofs, clerestory windows and many other innovations that are standard today. Our relentless pursuit of perfection has crafted a modular structure that is both efficient and cost effective, all while delivering a first-class learning environment for this generation and many to come. 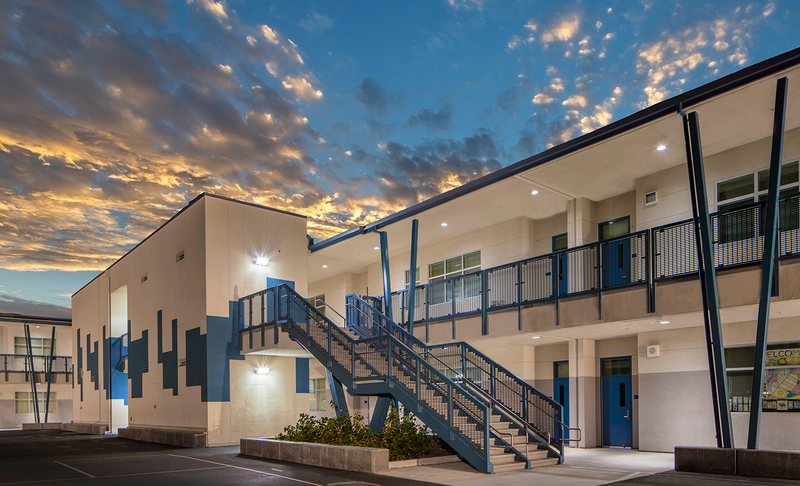 Meehleis Modular has been applying the modular construction method to gymnasiums and multi-use structures for almost as long as we have been building classrooms. Our extensive experience have produced stunning facilities that both serve a purpose and are aesthetically pleasing. 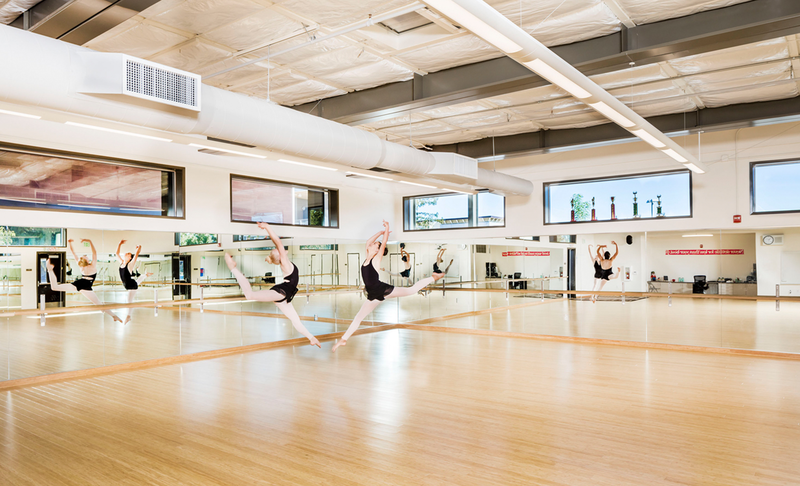 Kitchens, stages, athletic facilities, bathrooms and much more can be integrated into the gym or multi-use building creating a flexible structure. Saving both time and money. Space can often be a limiting factor when it comes to new construction. Our modular two story facilities provide the quality and craftsmanship of our world renown classrooms while conserving valuable land. With nearly 10 years of practice building modular two story structures there are few who can match our knowledge and real-world experience. Meehleis two story buildings save space, save time, and save money. Flexibility and customization are Meehleis Modular’s specialty. 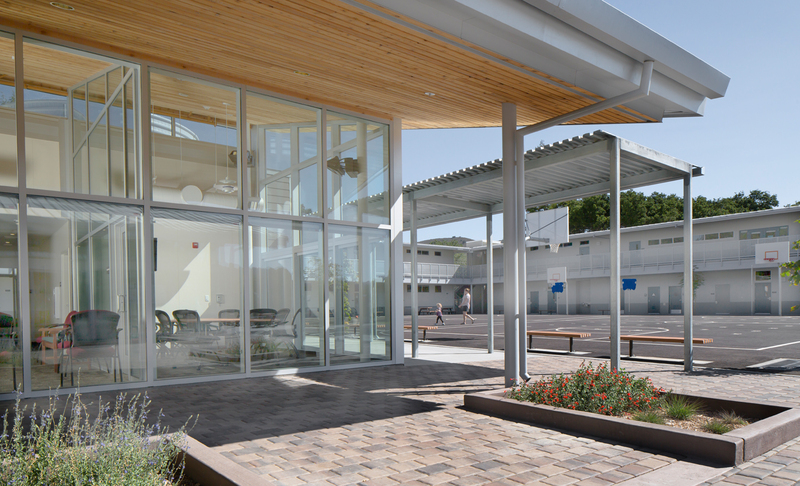 Our unique modular construction process enables us to build custom classrooms as well as facilities outside the education realm. 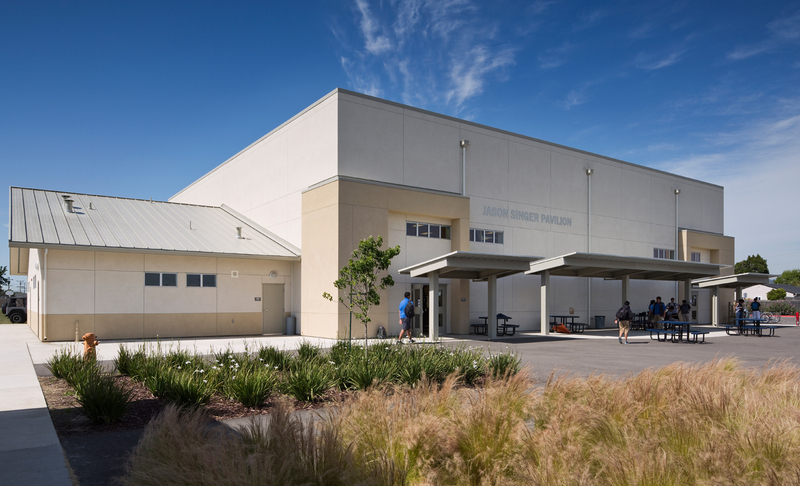 Correctional facilities, sports complexes, press boxes, dance studios, metal buildings and much more can be accomplished by our innovative process. Even hardened structures that meet Anti-Terrorism Force Protection (ATFP – UFC4-010-01) can be completed by our experienced team. Providing the same quality as conventional construction but requiring less time and in turn saving money.